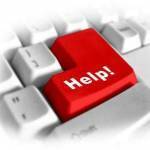 If you need immediate assistance outside of normal business hours, please send an email to help@dbswebsite.com. Someone will contact you shortly. If it’s not an emergency, please use our contact form.